The problem many sellers find is that unlike Facebook and Google, Amazon have yet to crack the self-service ad system, resulting in thousands of retailers finding the platform overlapping and difficult to navigate, leading to thousands in wasted ad spend and lost sales. Fortunately for you, our team have 6+ years of internal Amazon marketing experience, working alongside some of the largest brands across the globe. :- Bid Modification: Increase Bids for Ad Groups and Keywords resulting in higher sales (Keep Target ACoS in consideration). Similarly, identify and decrease bids for poor performing ad groups and keywords. 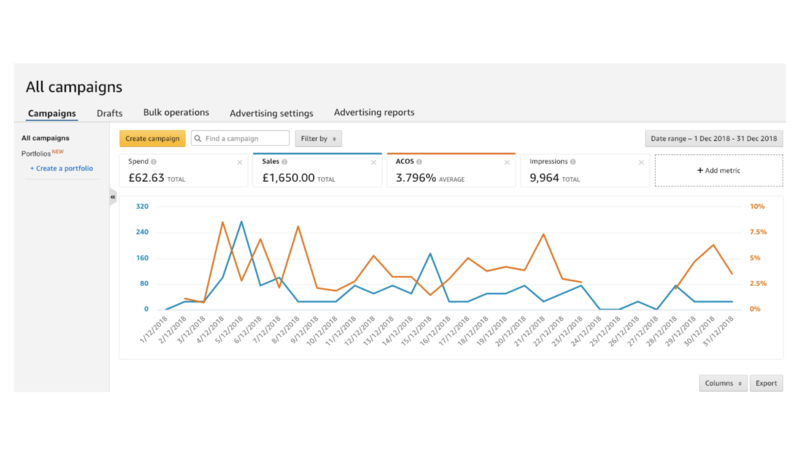 :- Identifying new keywords using an array of external tools and advertising specific reports: identify new converting keywords and add them under existing campaigns to maximize sales within them. :- Budget Adjustment: Increase budgets for high performing campaigns or for the campaigns where budgets get exhausted before the day ends. :- Leveraging all the match types for keywords - broad, phrase & exact to maximize auction winning possibilities. 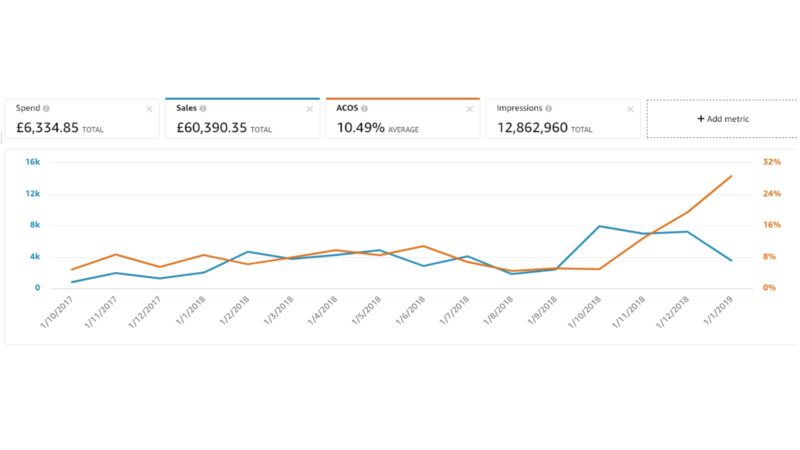 :- Bids Adjustments: Modification of bids helps control the ACoS allowing you to invest more on well performing keywords that help drive incremental traffic thus reducing the overall ACoS of the campaign. :- Check for keywords match types performance, this would allow you to determine which keywords work best in which match type, this would allow you to streamline the keywords and the match type that works best so you’ll be able to attain a lower ACoS. :- Account re-structure – if the campaigns created already have poor structure, we restructure the campaign by improving keywords, ads, ad groups etc. :- Negative Keywords – helps reduce ACoS by blocking irrelevant clicks. The thing is, Amazon has quickly become a pay-to-play marketplace, with 80% of sellers reporting that they plan to increase their ad spend to take advantage of the ever improving advertising tools to generate more sales. 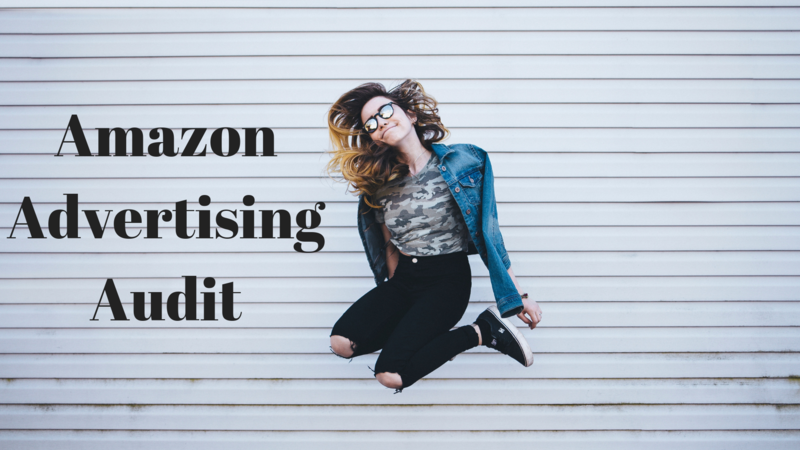 If you want to find, attract and engage millions of Amazon customers at every stage of their journey, then you must be leveraging Amazon Advertising to maximise your sales, or risk getting lost in the wilderness. User permissions to your Amazon Seller Central account - we will send instructions on how to do this. 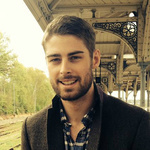 I head up account management at The Listing People - http://www.thelistingppl.com - a team of Amazon consultants who help brands leverage Amazon in order to maximise sales. We manage...Read moreI head up account management at The Listing People - http://www.thelistingppl.com - a team of Amazon consultants who help brands leverage Amazon in order to maximise sales. We manage numerous businesses on the Amazon marketplace, from medium sized independent retailers to large multi-national companies, who turnover in excess of £100k per month on Amazon. 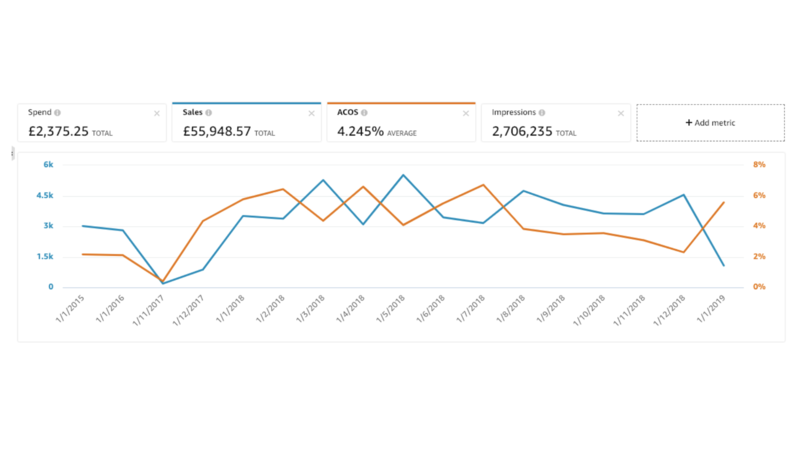 Our duties range from setting up accounts, creating fully optimised product listings, setting up PPC campaigns, FBA shipments, international expansion and of course, managing and monitoring our clients Amazon accounts. To give you some background on us, members of our team worked as account managers at Amazon UK, so we learnt the ropes on the front line, and still have contacts inside Amazon who enable us to keep up to date with the latest regulations etc. Our internal experiences with the; FBA, Pan-EU, Seller Fulfilled Prime and Amazon Business teams, allows us to not only bolster short-term sales but also educate you so that your future on Amazon is sustainable.